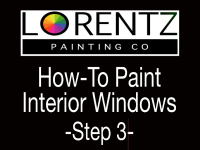 Vermont Painting - Lorentz Painting Co.
Lorentz Painting Co. provides superior residential and commercial Vermont painting services based in Rutland, Vermont. We understand how important the appearance of your home or business is to you. We know that first impressions of your home or office are critical to success in any endeavor. With over ten years in the painting business working in both the residential and commercial sectors, you can have confidence that all of your painting needs will be done in a pristine, precise and professional manner. 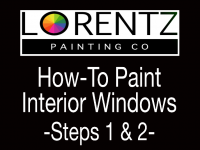 Have residential / commercial painting needs you want to discuss? Feel free to give us a call during business hours, or send a message using our contact form. We aim to respond to all queries from our site within 24 hours. 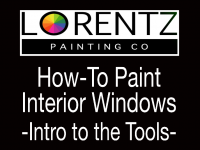 Copyright © 2019 Lorentz Painting Co.